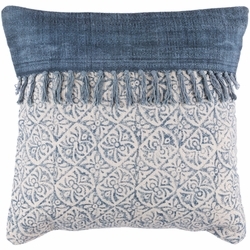 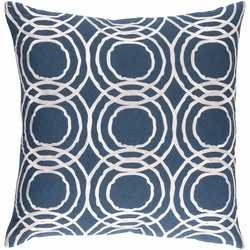 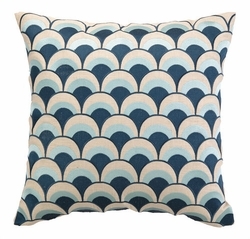 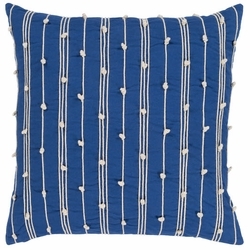 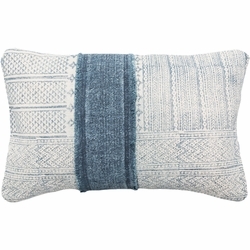 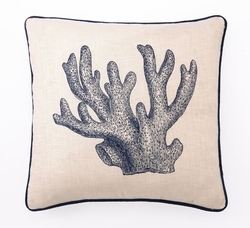 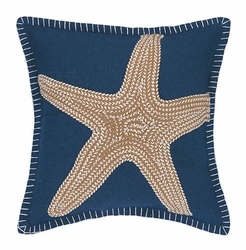 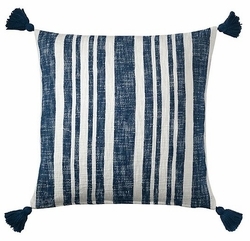 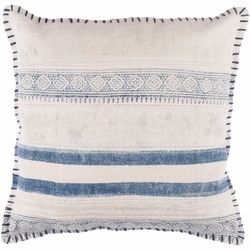 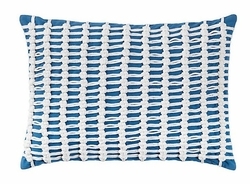 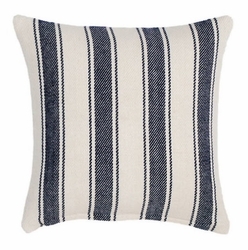 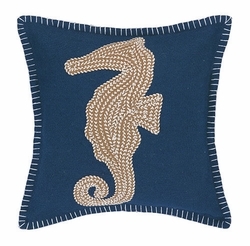 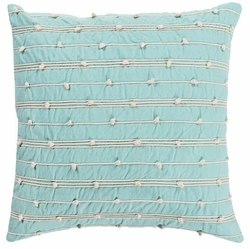 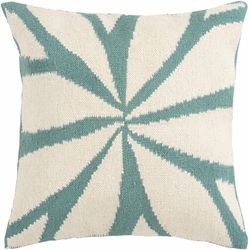 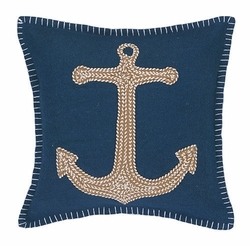 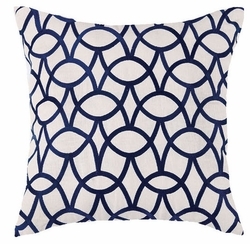 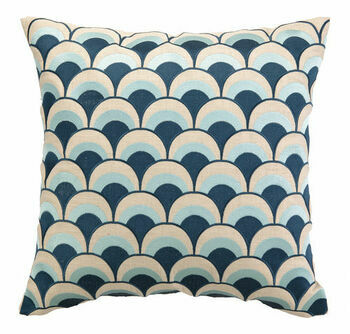 Coastal decor and beach house style in this collection of beach house coastal casual accent pillows. 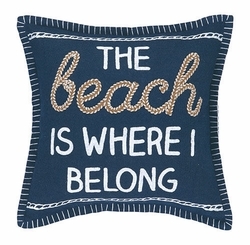 Oh, you'll find what you want right here. 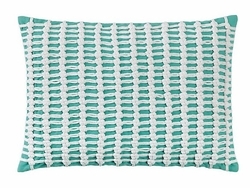 From popsicle colors to the rich and refined. 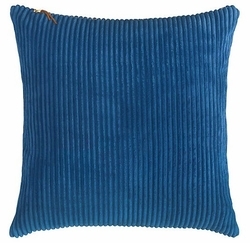 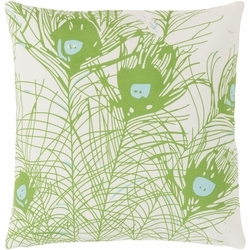 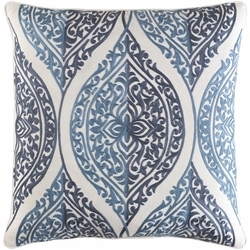 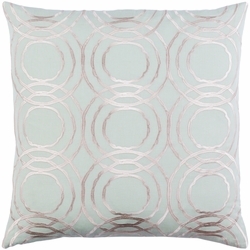 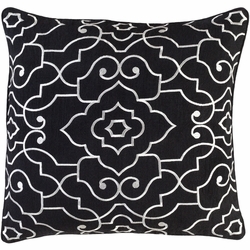 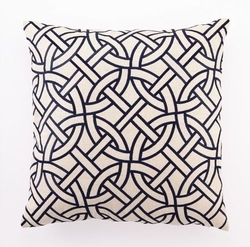 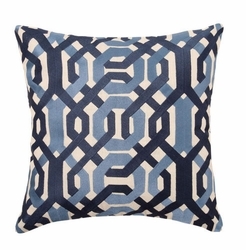 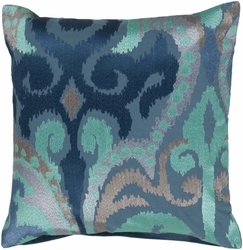 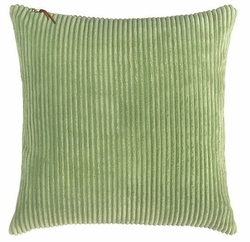 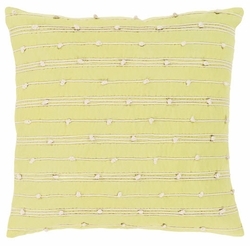 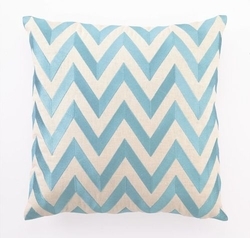 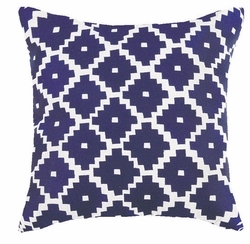 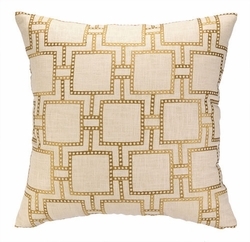 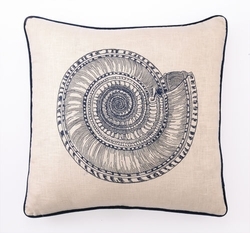 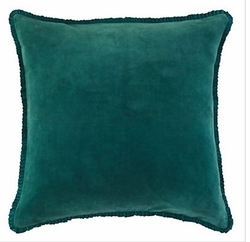 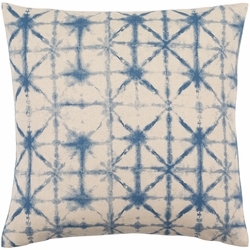 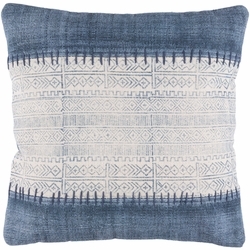 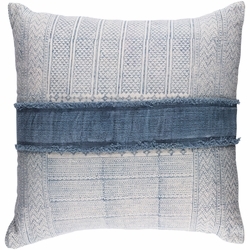 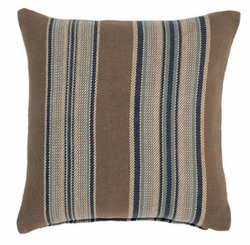 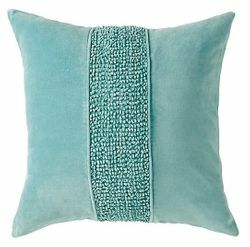 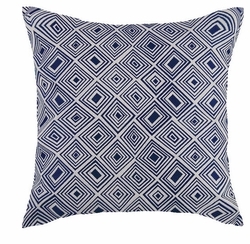 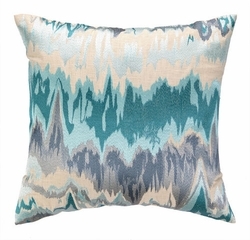 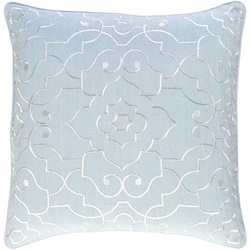 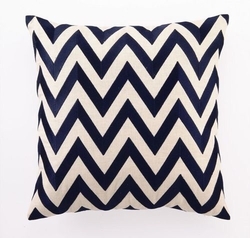 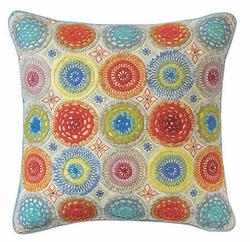 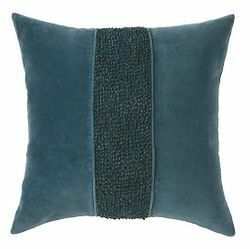 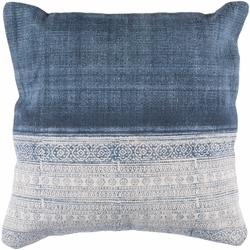 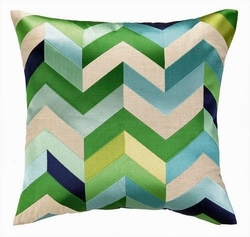 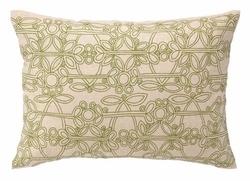 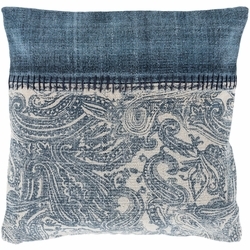 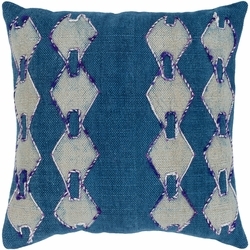 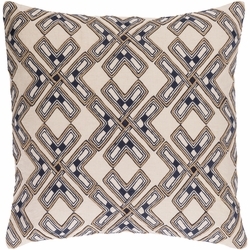 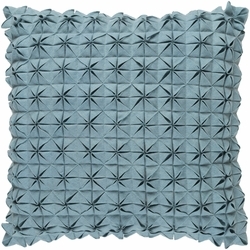 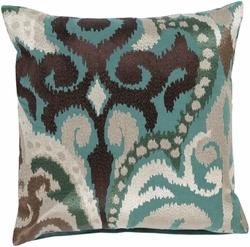 We have a fabulous assortment of the finest in decorator accent pillows that you won't find in any department store! 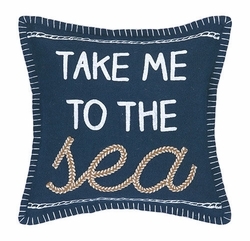 Custom made for you upon order and may not be returned.